IOA President Narinder Batra in an e-mail to the ministry said the government has not held any discussion with it or the National Sports Federations on the draft Sports Code. Narinder Batra is the president of Indian Olympic Association. The Indian Olympic Association (IOA) has asked Sports Ministry to initiate a dialogue on proposed changes in the draft Sports Code, with a veiled warning that any unilateral action on the part of the government could invite another suspension of the country by the International Olympic Committee (IOC). 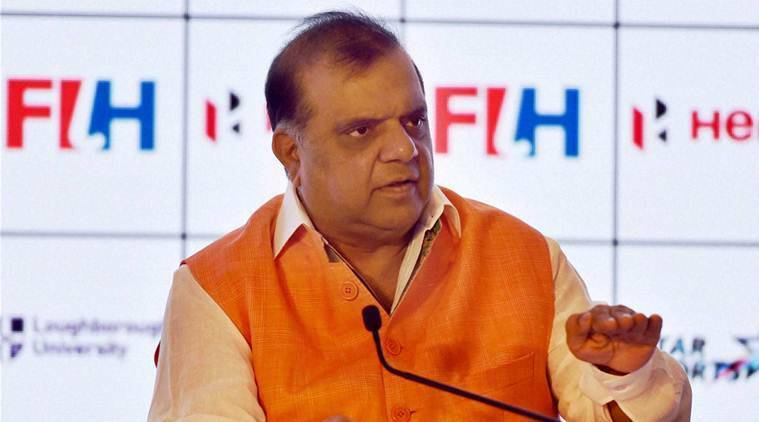 IOA President Narinder Batra in an e-mail to the ministry said the government has not held any discussion with it or the National Sports Federations on the draft Sports Code and also cited “a level of mistrust” with regards to past discussions.